Last September I visited Tibet with a group of friends. Our program was quite full, but I still managed to find some time in the last day in Lhasa to find and have a talk with the scholars of the Tibetan Astrology Institute, just 2-3 hours before my flight back to Shanghai. The Tibetan Astrology Institute 西藏天文历算研究所 is part of Mentsekhang - the famous Tibetan Medicine Hospital in Lhasa. Mentsekhang (sman rtsis khang) literary means "Medicine and Astrology House", where 'sman' is medicine and 'rtsis' stands for astrology and divination calculations. Astrology and medicine have always been very close together, considered by some as one whole body of knowledge. As the Tibetan saying goes, "‘In order to be a good physician, one has to be a minor astrologer, and in order to be a good astrologer, one has to be a minor physician". No wonder some of the greatest doctors in Tibetan history are born into families of astrologers. There are twelve scholars working at the Tibetan Astrology Institute. Every month they have to prepare a meteorology forecast report for the whole Tibet area, which is then sent to the Meteorology Department of Tibet. This monthly report is highly prized by the meteorologists, because it surpasses in accuracy the modern scientific methods of meteorology forecast. It gives valuable information for the weather forecast for every day, including information for possible natural disasters that may occur in certain direction during the certain time of the month. The scholars of the Institute have predicted the Great 2008 Sichuan Earthquake in Wenchuan well long before it happened. One year earlier they have already sent their written report to the Meteorology Department, with all the specific information of the scale, direction and most possible location of this devastating earthquake. 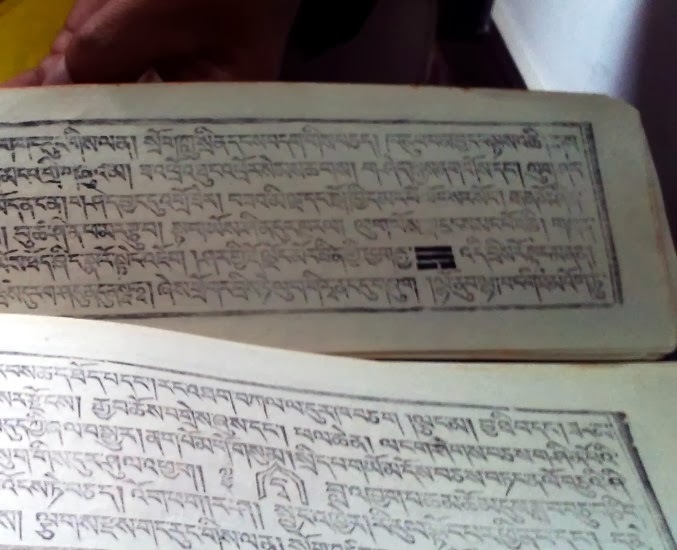 One of the main current projects of the Institute is to collect all astrological manuscripts from monasteries from all over Tibet. 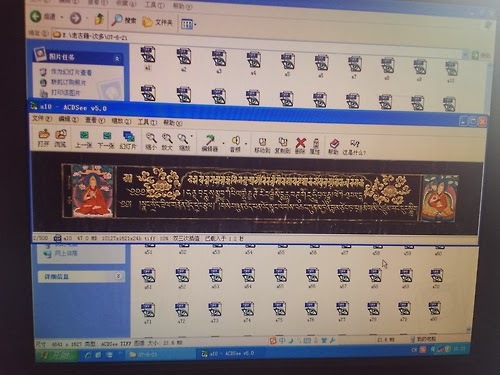 260 astrological manuscripts have been collected and scanned from Potala Palace for further research. 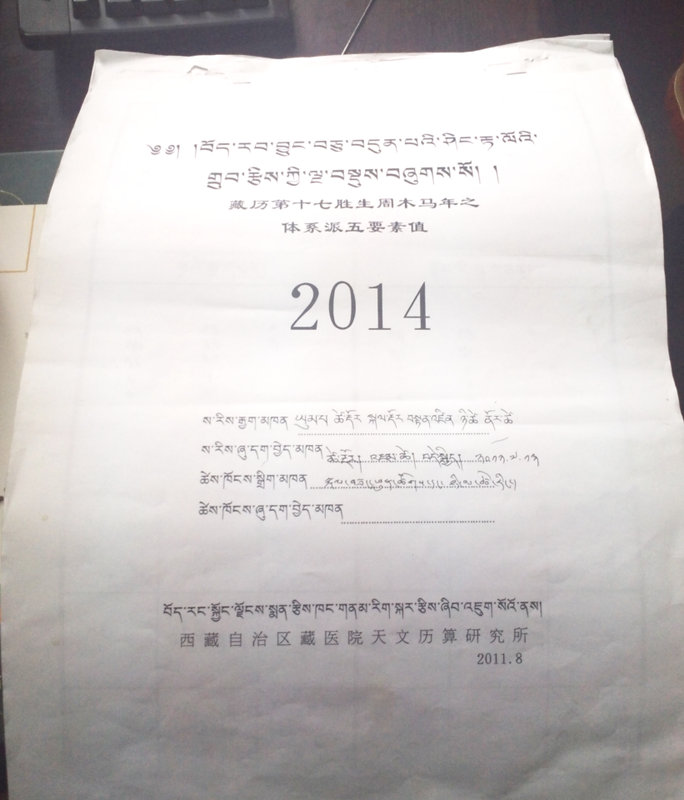 Every year the Tibetan Astrology Institute issues a Tibetan Almanac, which exceeds 200,000 copies annually. The Almanac is used in the Tibetan regions in China as well as in many other countries. It provides a valuable information for the farmers and other people of different spheres of life. 2. kartsi 白算 - "white calculations", based on the Indian astrological system Kalachakra Tantra. 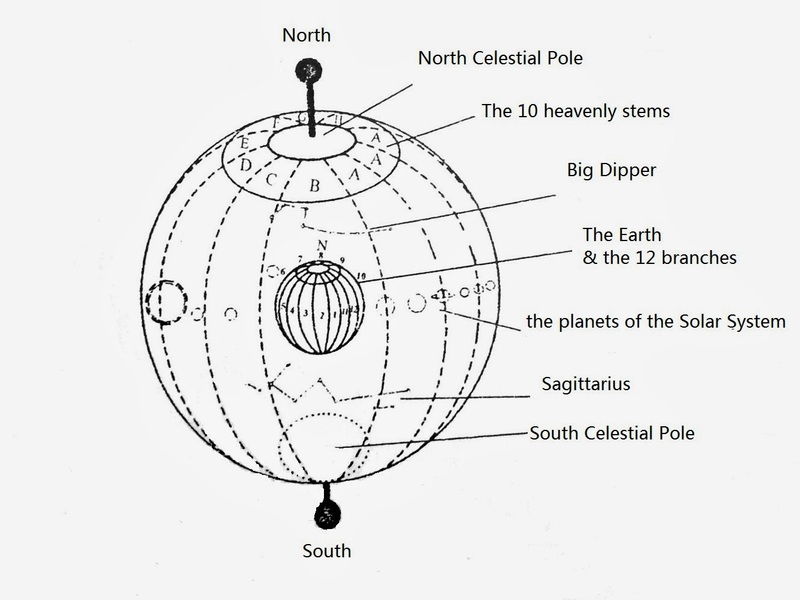 3. local Tibetan astrological methods. The principles of Yin and Yang, five elements, 10 stems and 12 branches, the planets of the Solar system, rahu & ketu, Yi Jing 易经, 9-star ki, 28 constellations all are used in Tibetan astrology. A Tibetan system of symbolic stars 神煞 was developed as well. It is a complex method, which deserves more attention and research. It was a honour to talk with Mr. Tsetop - la, deputy director of the Tibetan Astrology Institute and a very kind and humble person. 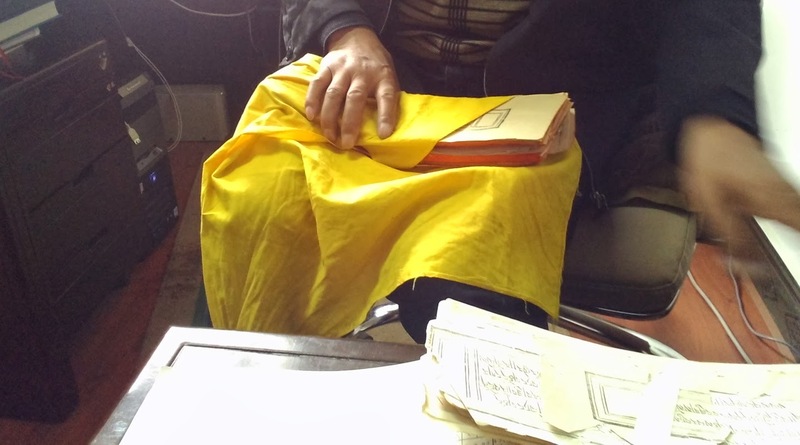 Mr. Tsetop-la showing some old Tibetan manuscripts, which are using different metaphysical methods. 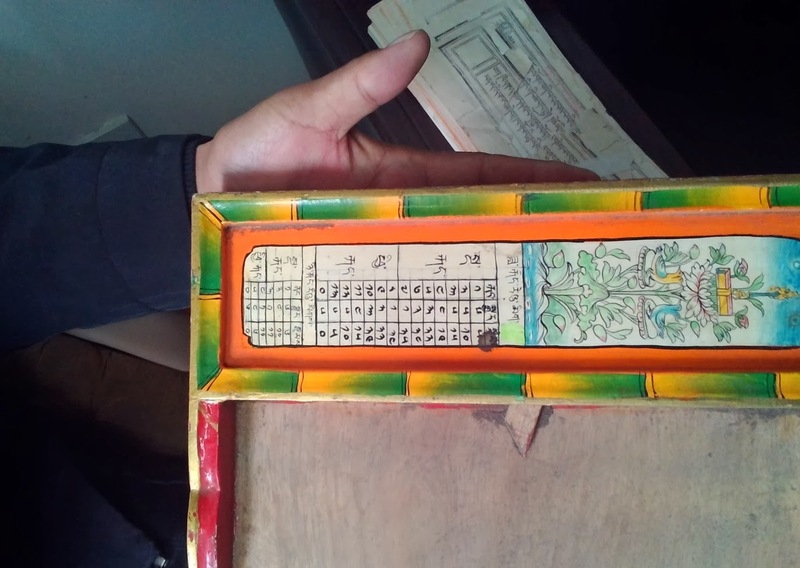 Tibetan sand tray board used for astrological calculations. 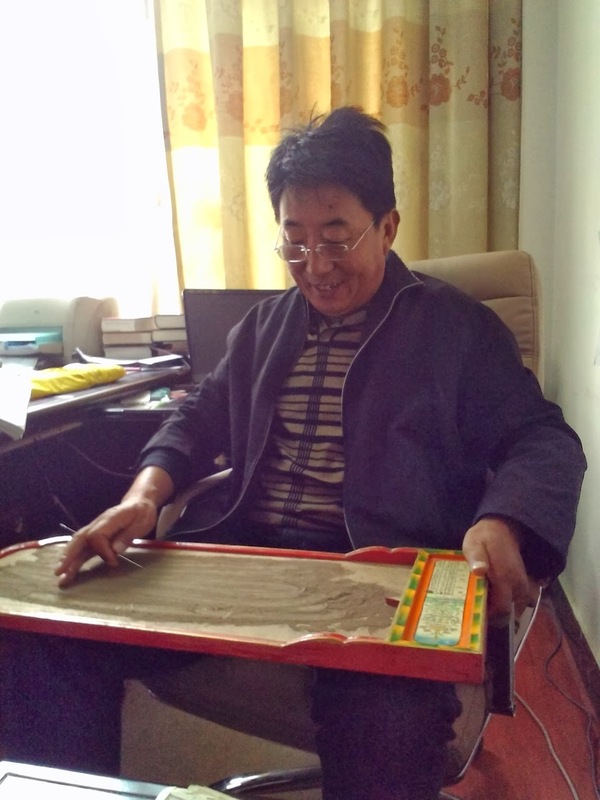 The scholars of the Tibetan Astrology Institute are working on several interesting books, which would be available in both Tibetan and Chinese language. It's important to mention - they need financial support for their further publications, so any help in this regard will be appreciated. In Pole Star Astrology (Zi Wei Dou Shu 紫微斗数) there are 14 major stars. It's very interesting to see where is their location on the sky.